We have our own preferences on how our outdoor space should look and feel, but one thing we all tend to agree on is that we want to keep our gardens neat and tidy. 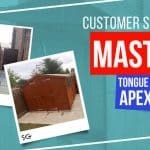 Alan Haynes who just remodelled his garden purchased the Master Tongue and Groove Apex Windowed to store some small garden equipment and furniture and shares his experience in choosing the shed. I set about looking at what was available from local stockists and internet sellers. I must have compared six or seven sites and came across Garden Buildings Direct. They offered a good range of styles, materials and sizes, all at reasonable prices. 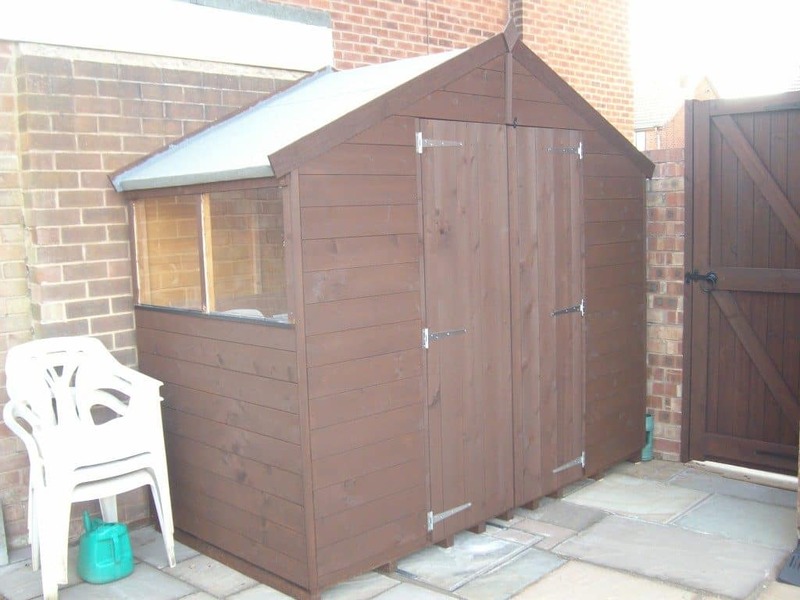 Alan said that his decision in buying the shed was purely his personal preference and it is really perfect in his garden space. “Ordering on the website was easy and free delivery was a bonus. 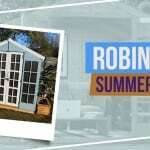 After placing my order and paying, I received confirmation that my order has been received and contact details for Garden Buildings Direct were included. The delivery driver was very helpful and helped me get the shed to the area where it was going to be erected. 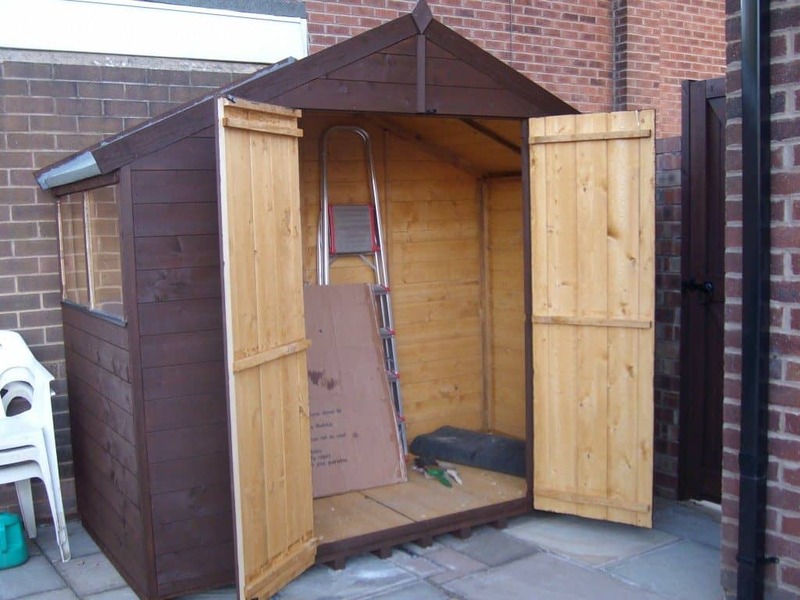 I had a couple of questions about the shed, which he was able to answer for me.” he narrates. How was the delivery of the product? “Within a couple of days, I was contacted by the Company and delivery arrangements were made and confirmed. The day before my delivery was due I was sent confirmation of dispatch and provided with a link for tracking the delivery. I was given a 6-hour delivery slot. The earliest time for delivery was 6 am, which was a bit early for me but was advised that I would receive a text/email when the delivery driver was about half an hour from my home. True to their word, I did get this notification and my shed was delivered in sections at about 8:30 am.” he continues. 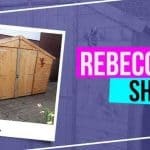 How did you decorate the shed and what paint did you use? Having a tidy shed offers a tidy mind. Alan is very happy with keeping all his valuables right and his wife who already made use of it. 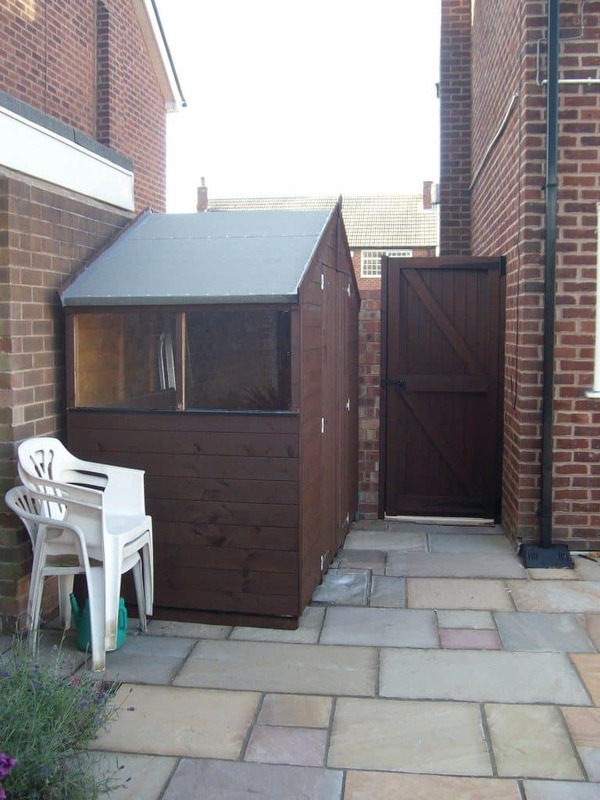 Keeping your garden neat and tidy is now easy with sheds around. 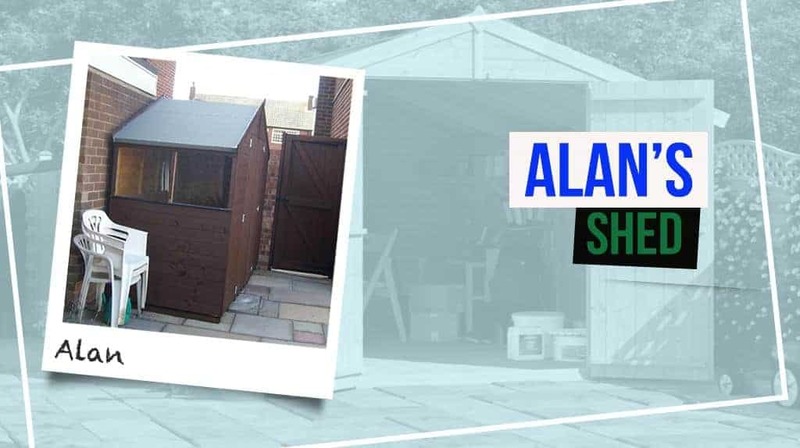 This will not make your garden look different, but it will ensure that you won’t waste a lot of energy in rearranging your tools anywhere like Alan. 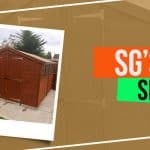 Check out our wide range of sheds and grab yours now from wooden, overlap, tongue and groove and a lot more. 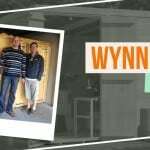 Why not take a look at some of our customer stories?